AN EXQUISITE DIAMOND RING, BY TIFFANY & CO. 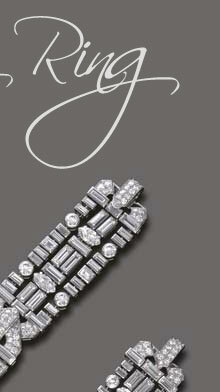 The name Tiffany & Co. has long been associated with fine and important diamonds. 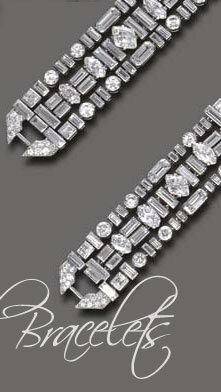 firm began purchasing fabulous diamonds from aristocratic European estates. Over the course of the past hundred years, Tiffany & Co. has cut, sold and collected some of the most magnificent stones in the world. their demand. Tiffany met this challenge by scouring all of Europe for diamonds. Eighteenth century diamond jewelry belonging to European aristocracy was an excellent source. The turbulence created by the French Revolution had increased supply, and hence the value of aristocratic jewels had dropped dramatically. Tiffany & Co. purchased important stones from renowned collections including the estate of the Hungarian Prince Esterhazy, from the noblest and richest family in Hungary; the "jewel-mad" Duke of Brunswick, including a 30 carat canary diamond; and the acquisition of the Spanish Crown Jewels. In 1887, the firm purchased a major share of the French Crown Jewels that had once belonged to Empress Eugenie. These magnificent jewels were brought back to America and soon adorned the newly wealthy industrial class. Perhaps the most remarkable of Tiffany's acquisitions was the purchase of a 287.42 cts. rough diamond from the Compagnie Francaise de Diamant du Cap Mine, a branch of the Kimberley mine, in 1877. 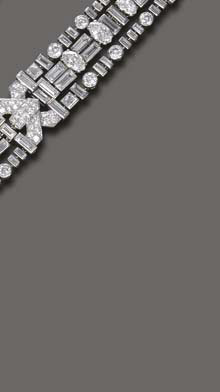 It was cut in Paris to the current weight of 128.54 carats and named "The Tiffany Diamond". This was the largest flawless yellow diamond the world had ever seen. 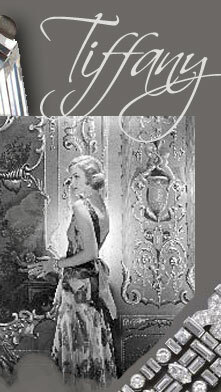 The twentieth century witnessed a renewed interest in diamonds and the designers at Tiffany & Co. pioneered the trend. The firm continued to mount important gems into jewelry including the ring illustrated. of Tiffany's diamonds. 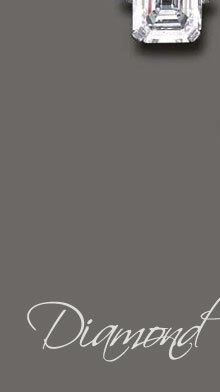 The 19.72 carat cushion-cut stone is elegantly mounted in platinum with delicate diamond-set shoulders. Typical of stones this size, the cushion-cut makes an understated and lovely outline. The cushion-cut is a transitional cut, linking the old mine with the old European. Most likely, Mrs. Duke's stone is of Golconda origin. This ledgendary Indian mine produced some of the most spectacular diamonds of the world including the Koh-I-noor, the Hope and the Agra which were all cut in the same cushion outline. 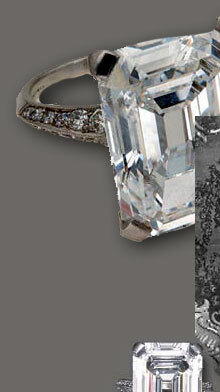 According to Doris Duke's biography by Stephanie Mansfield, Mrs. Duke lost this diamond ring at a bridge party. Thankfully, it was returned to her.